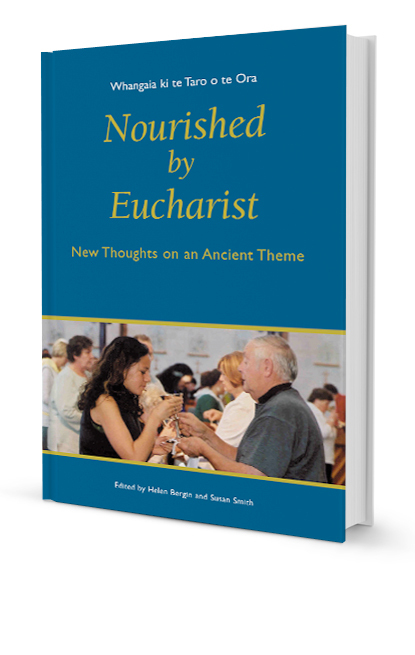 This book reflects on the actions taken by faith communities to address ecological issues facing our planet earth. Faith communities and ecology. The Earth is our home. Yet it is only within the last few decades that human beings have begun to take notice of how our own attitudes are driving the destruction of our common habitat. Attention to ecological issues calls for action at all levels of society from individuals through to international institutions. This includes faith communities, that is, communities of people who have a common bond in an existing religious tradition. 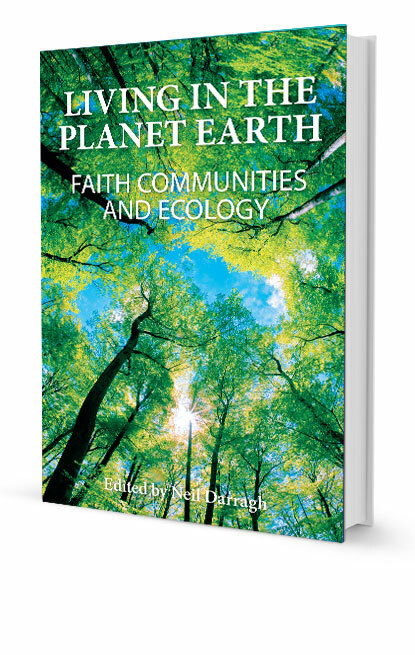 This book reflects on the actions taken by faith communities to address ecological issues facing our planet Earth. 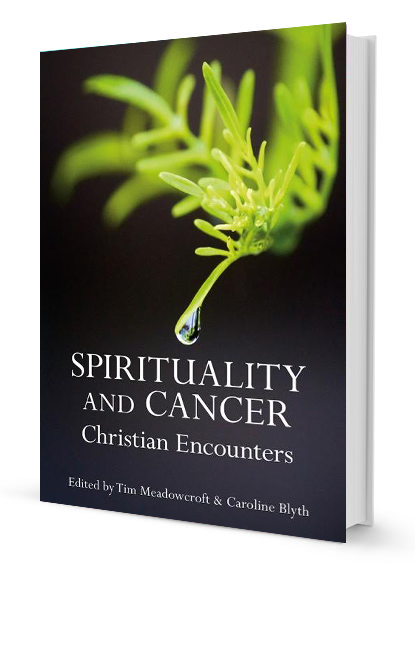 Twenty-nine writers from various faith traditions have contributed chapters to this book. 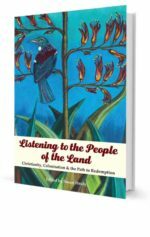 They tell the stories of communities who have called on their spiritual and religious traditions to keep their vision of living in the Earth strong and focused. These are also communities who have come to know their own limitations, have learnt from their own mistakes, and see the need for continuing education. Many readers with a sense for the planet Earth as our home will find their own beliefs, actions, and struggles paralleled in the stories told here. 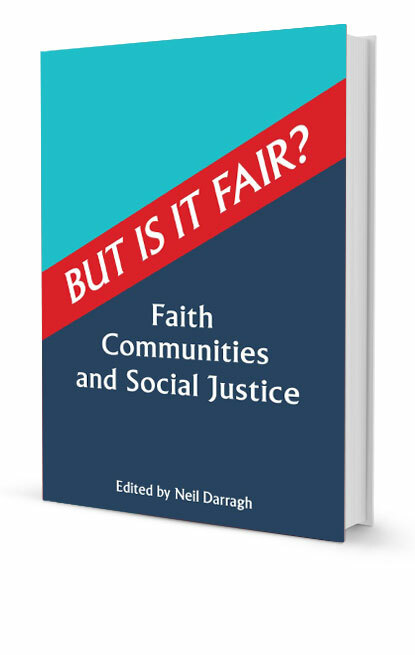 This book will inspire and encourage other faith communities to commit their energy and resources to deal with current ecological issues as a central part of their common action.